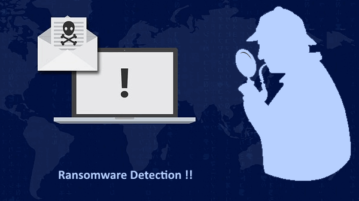 Here are some best free anti malware software with VirusTotal file analysis feature. 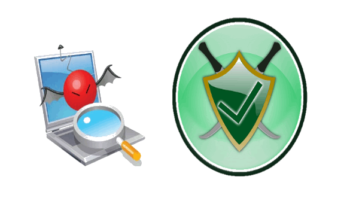 Using these free software, you can easily scan your PC for malware. 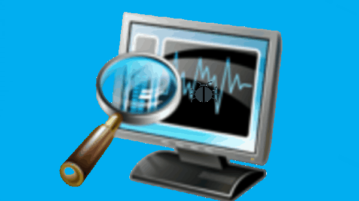 Here are 4 free online virus scanner for Windows. 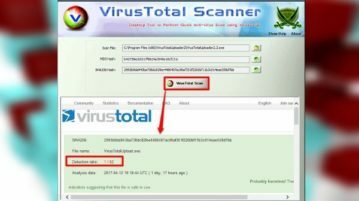 Using these virus scanner, you can scan particular areas or whole PC for malware, viruses, trojan, etc. 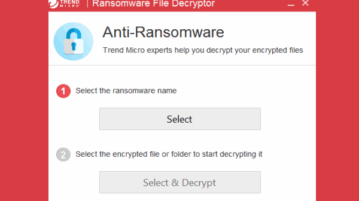 Here is a free malware remover with ransomware and real-time protection. 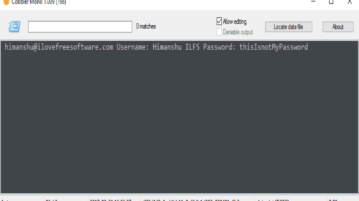 Scan PC for threats and automatically remove them, scheduled scanning, etc. Quick Heal Bot Removal Tool is a free software to scan PC for botnet infections and remove them. 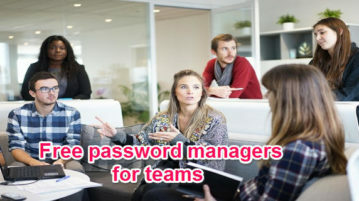 It provides quick, full, and custom scan for PC. 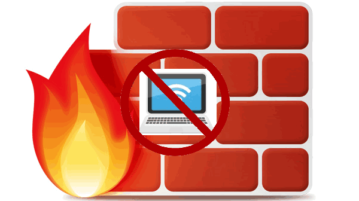 OneClickFirewall is a free software to enable and disable internet access to any application using right-click context menu. 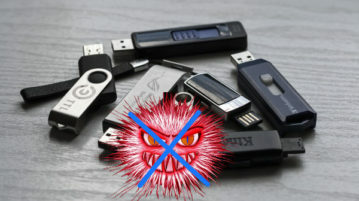 Learn how to remove malicious scripts and shortcut virus from USB drive. Using Rinzler, you can remove all VBS, VBA, VBE, INI, and EXE files from USB drive. CrowdInspect is used to check running processes for malware threats in real-time. Also shows VirusTotal report and Web of Trust level for processes. 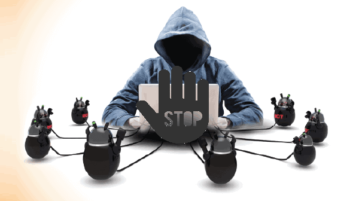 Here is a free online tool for scanning viruses, sanitize files, and, IP addresses. Scan a file from multiple anti-virus engines, sanitize files, etc. 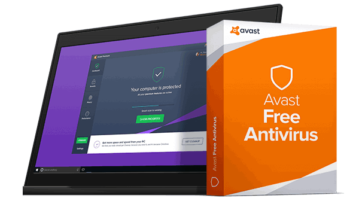 Here are 5 best free antivirus software 2017. 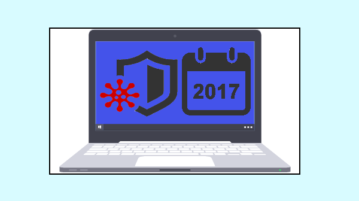 These antivirus software provide real-time virus protection, schedule scan, and check other issues.